It's that time of year again! When your Instagram feed is flooded with #NSale posts! But I have to tell you, this is no regular sale. down brand new fall arrivals at super sale prices! The sale begins July 31st through August 6th. 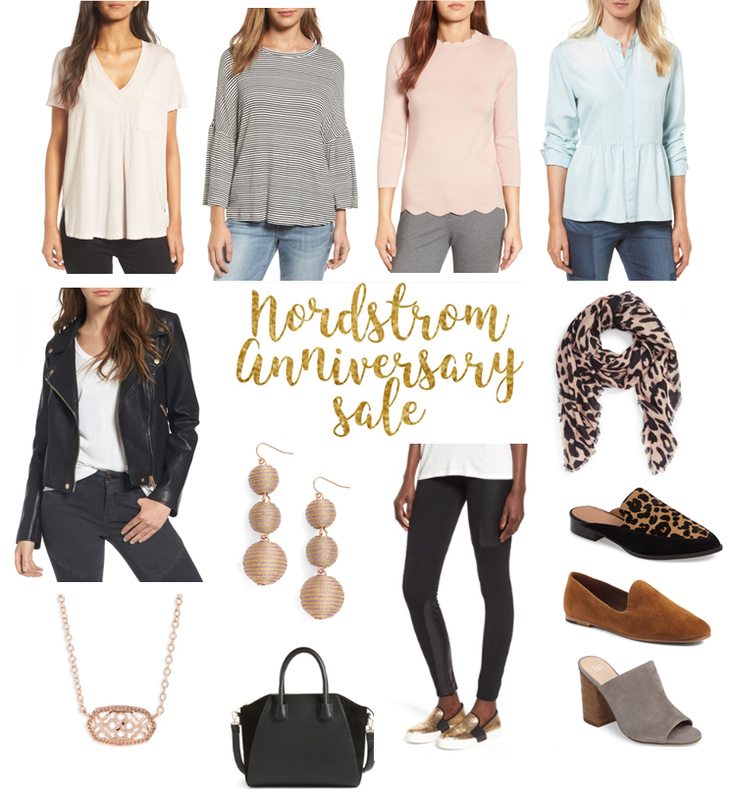 Early Access begins for Nordstrom cardholders July 13th through the 20th! Here are my picks! I really wish I had a Nordstrom where I live! Get with it, Savannah!